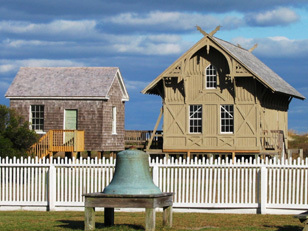 In the late 1980s, North Carolina’s Outer Banks Scenic Byway was among the earliest state byways to be recognized in the nation. It was not until 2003, however, that it received a corridor management plan. By 2007, the byway’s three-county committee working to improve the byway concluded that a new plan was needed to qualify for National Scenic Byway recognition. Elizabeth Watson worked for a year with the committee, through 2008, to completely rewrite the plan with assistance from Shelley Mastran. Elizabeth also wrote the region’s successful nomination for National Scenic Byway designation. 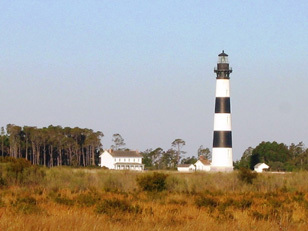 The nomination focused on the region’s unique intrinsic cultural qualities that have been shaped by its dramatic coastal environment – long isolation, the shifting sands of barrier islands, and the natural wealth of its sounds and ocean.